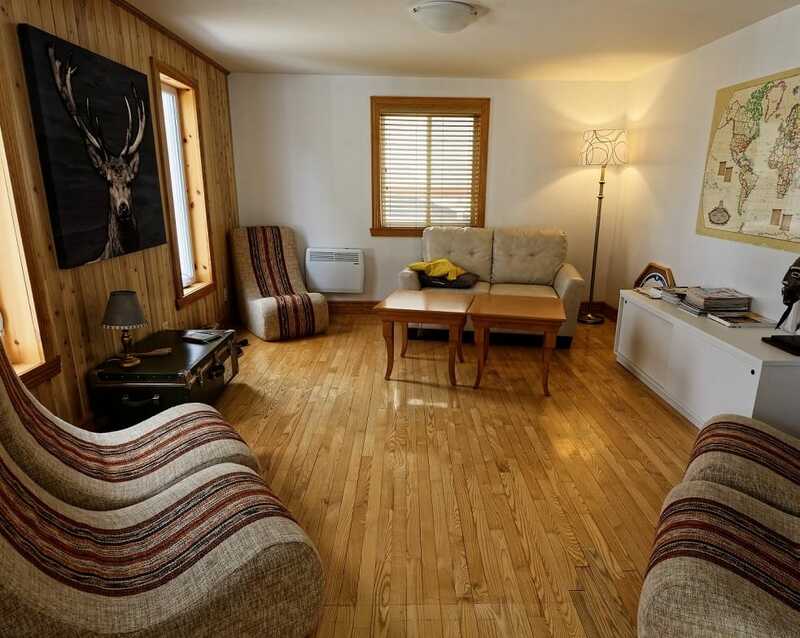 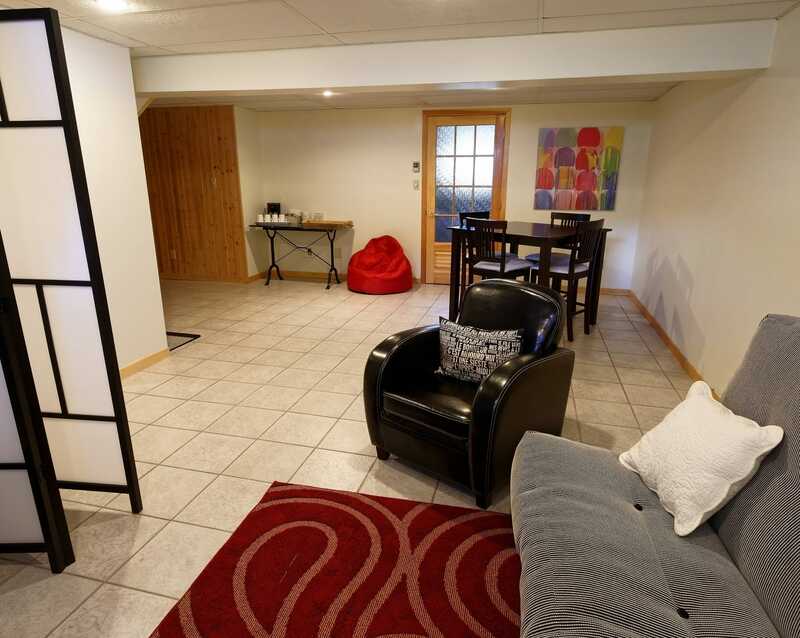 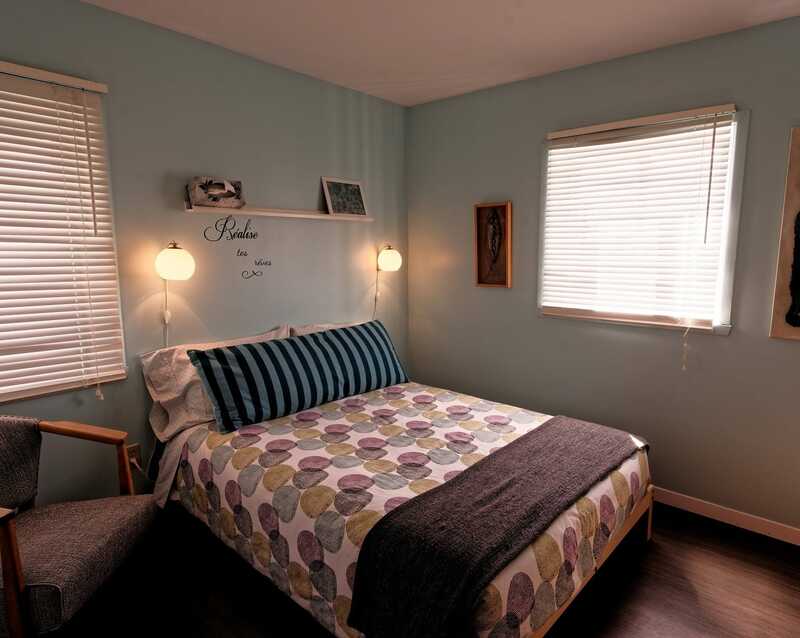 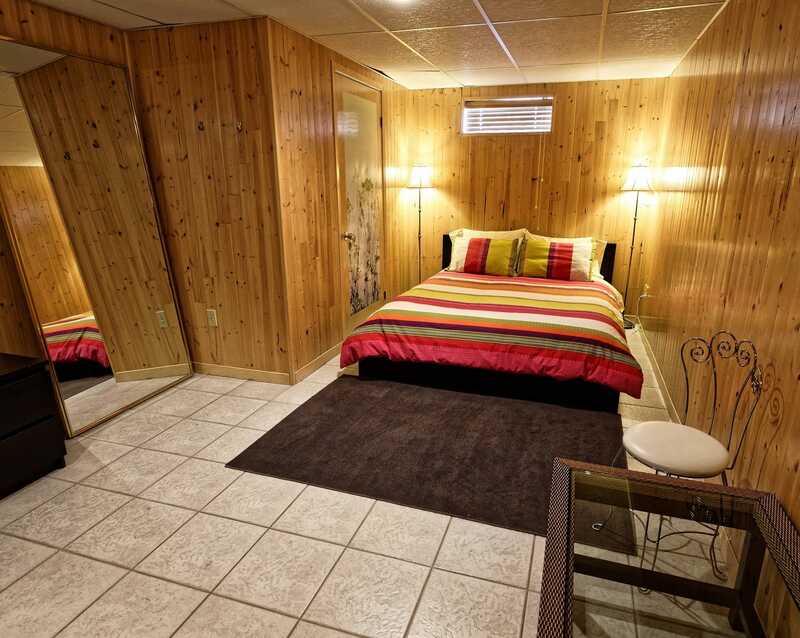 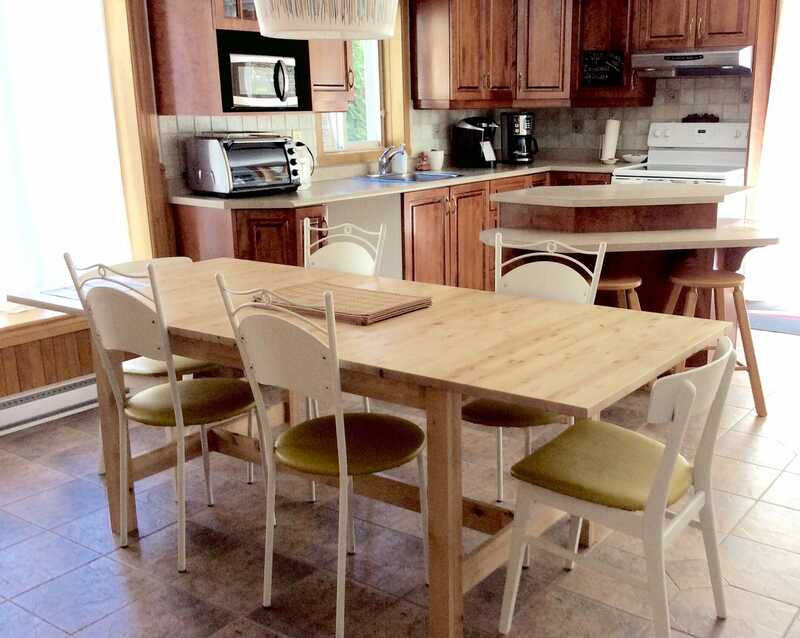 Adjacent to the boutique IDFolle, La Maison aux IDfolles offers bedrooms / the house or a bachelor for rent at Lac-Mégantic nearby the parc de l'OTJ, on the shores of the lake Mégantic, close to the beach and all the services. 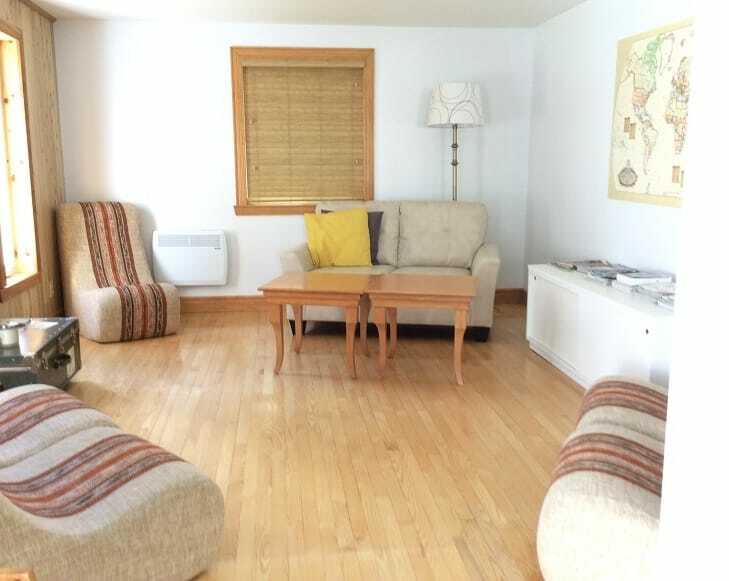 La Masion aux IDfolle is located in downtown Lac-Mégantic where it's easy to get around on foot. 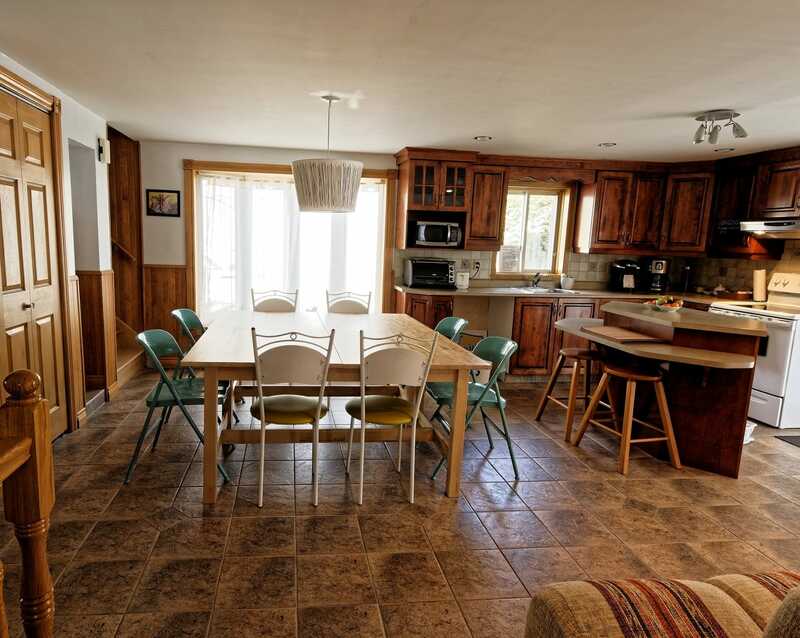 It is also possible to rent the whole house to accomodate a total of 10 people. 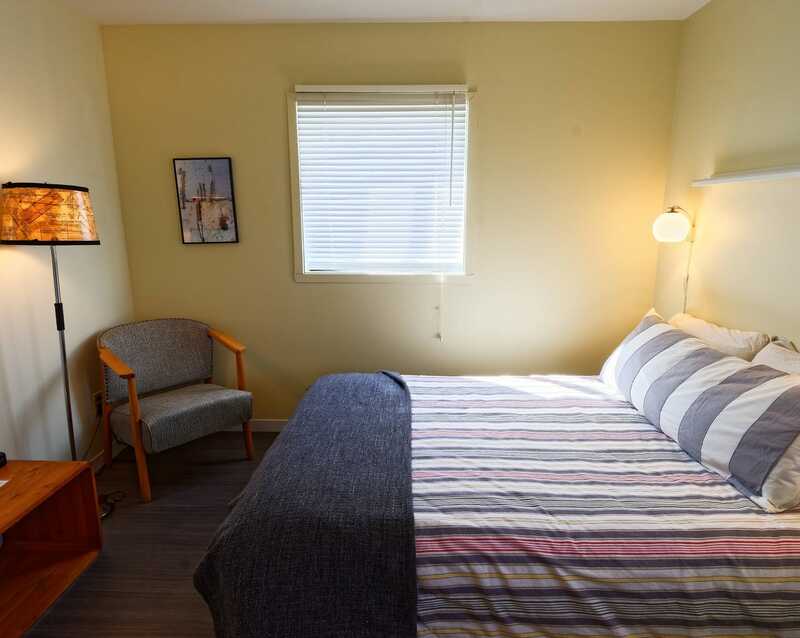 1 bachelor appartment with a seperate room (queen sized bed), with complete bathroom facilities, all equiped kitchen, sofa bed, television and DVD player.